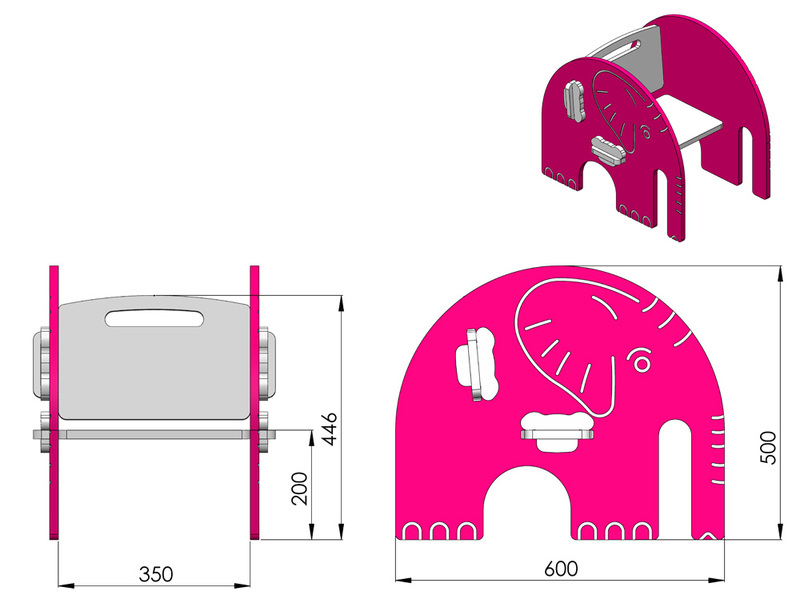 The elephant chair is a sturdy chair for a little one to sit on and play. It will be your child's favorite spot to read and take some time out to relax. 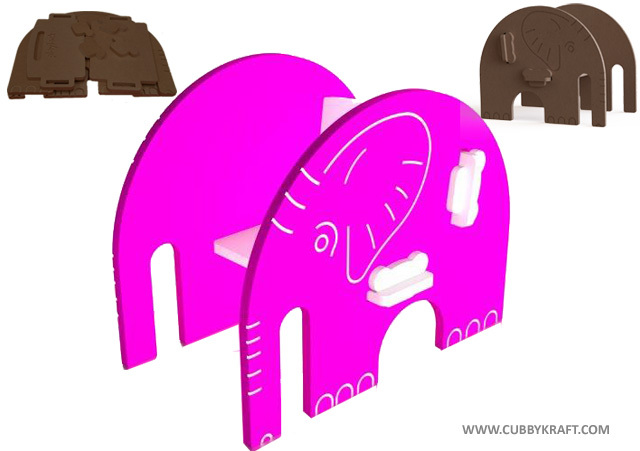 A perfect addition to any playroom, the Elephant Chair can be used to play pretend, so your child can stomp off on top of their elephant into the jungle looking for lions or tigers or bears. And at this great price, you can get one for each of your children, so they all have their very own spot to sit and read or to take a grand adventure. 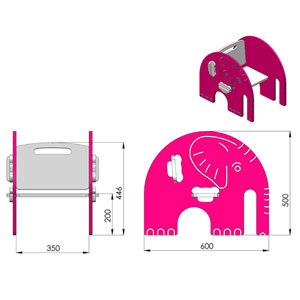 You and your child will love these Play Lock kids furniture pieces. 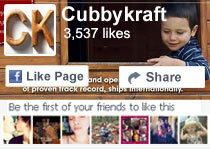 Playlock is our new brand of kids furniture that we have for sale at CubbyKraft. 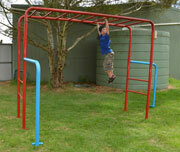 This range of indoor kids toys and organizational furniture is unique, sturdy, useful and so much fun. The piece of furniture you order will be shipped to you flat with clear instructions on how to assemble. You will not need any screws or glue, as the pieces lock together, almost like a 3d puzzle. Please Click the "Send Order" button below and we will contact you to finalise delivery and arrange payment. WARNING: All content on this site is copyright and it is illegal to reproduce, reuse or republish it without permission. We advise that if anyone copies an information in, full or part, or images or any other content from this site, we will pursue legal action to the full extent of applicable law.